Trade shows are kind of a big deal, and the biggest for firearms is SHOT Show. It’s been going on for more than thirty years and all the biggest names in firearms go to show off their new stuff. At the time of this writing, SHOT Show 2016 is underway in Las Vegas, Nev., basically the default location for trade shows. This year will feature unveiling of new products of all sorts, from new guns, optics, accessories and just about anything else that fits under the SHOT Show tent. 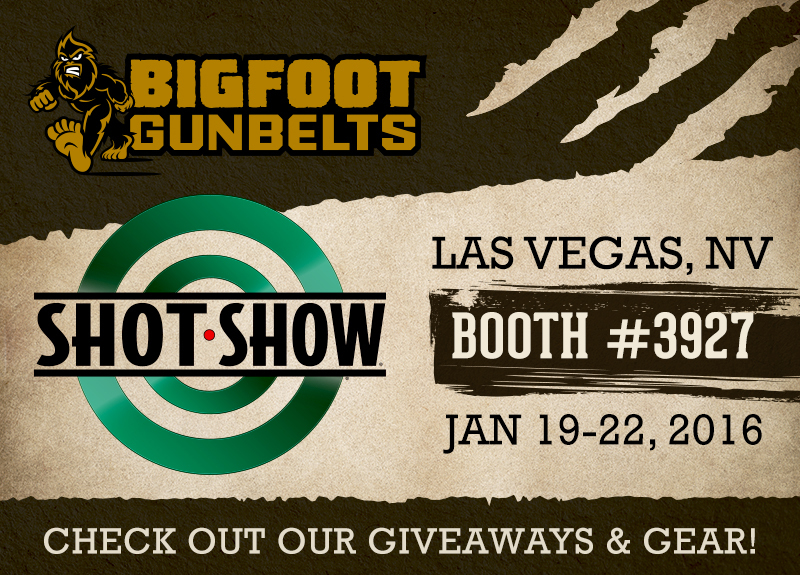 SHOT Show stands for “Shooting, Hunting, Outdoor Trade,” meaning merchants involved in those sectors are eligible. The show is put on by the National Shooting Sports Foundation, a trade association/lobbying group for the firearms industry with an emphasis on shooting sports and hunting. Why is it a big deal? It’s not like it means you won’t have to go to work tomorrow, but trade shows are where service providers and manufacturers show off what their capabilities are or what they’re releasing in the proximate future. Look at auto shows; car makers announce or reveal new products and show off concept cars. Almost every car you can think of debuted at an auto show. Musical instrument makers have NAMM, new cell phones and other gadgets debut at CES; the list goes on. 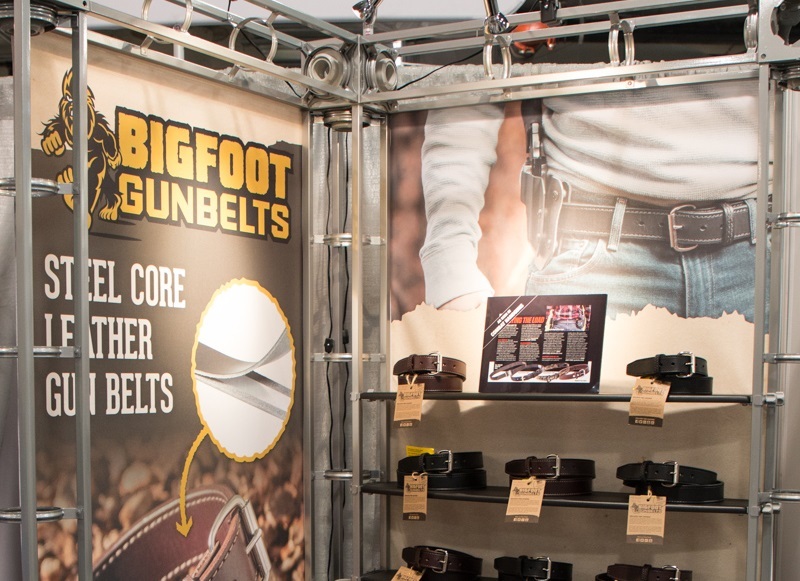 Companies that deal in guns or products for outdoor pursuits go to SHOT Show. 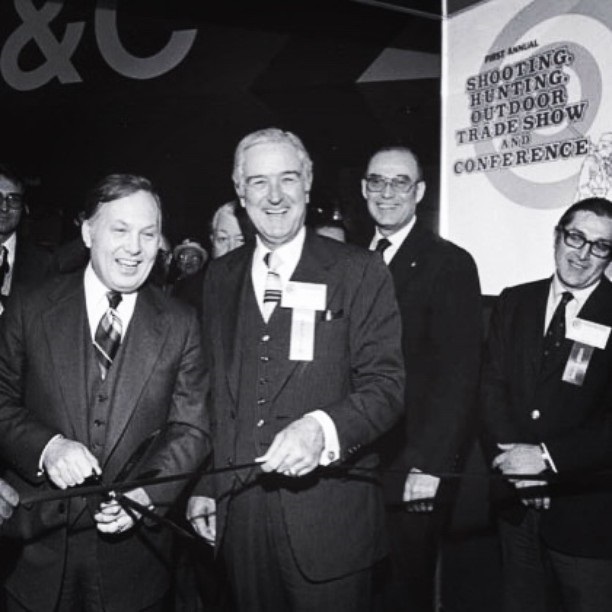 The inaugural SHOT Show, a relatively modest affair, was held in 1979, in St. Louis. A number of other locations were used over the years; other host cities have included Dallas and Houston Tex., Orlando, Fla., New Orleans, La., Atlanta, Ga. and Las Vegas. The first show could be walked around easily. SHOW Show 2016, according to Fox News, could hardly be taken in during the course of one day. More than 65,000 people will attend, featuring more than 1,600 vendors from all 50 states and more than 100 countries. It takes up two floors at the Sands Expo Center. It’s the fifth-largest trade show that Las Vegas hosts. You name the gun maker and they’re there. Sig, Glock, Armalite, Bushmaster, Remington, Winchester, you name it. The people who make hunting gear from boots to camo to optics will be there. Companies that make accessories from holsters to tactical flashlights to gun belts, and everything in between will be there too. One of the biggest announcements this year has been the Kimber K6s, according to guns.com, a snub-nose compact revolver in .357 Magnum/.38 Special. It’s Kimber’s first wheel-gun, so it should make quite a splash once it becomes widely available. Another big piece of news so far is from Glock. The world’s favorite polymer striker pistol maker has released new versions of the Glock 17 and Glock 19 with the Glock MOS or Modular Optic System, according to Ammoland. The new Glock 17 MOS and Glock 19 MOS pistols have removable top plates that allow installation of an optic mounting plate and compatible optics. They also throw in backstrap panels, should the owner want to beef up the grip. Many more gun makers and other manufacturers will be dropping new products at SHOT Show this year, and at every SHOT Show held hereafter. Too bad the general public can’t go, but then again, a lot of the new products showed there first will be appearing at your favorite gun store fairly soon.